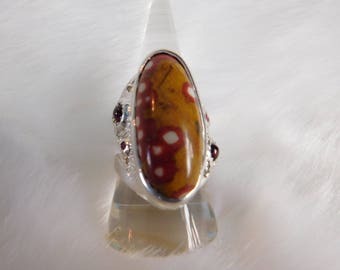 This ring is as freeing as the person who wears it. 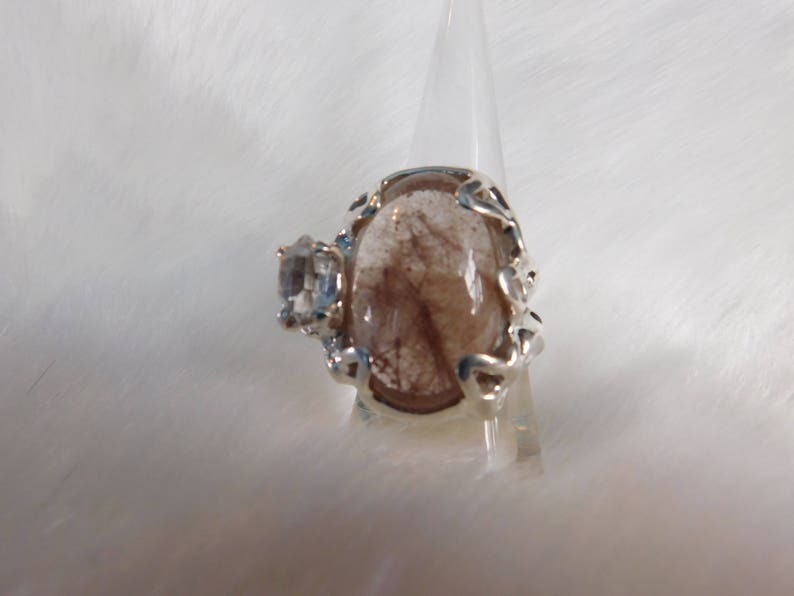 Hand crafted one of a kind, has a smooth sterling silver band with a soft ribbon detailing that holds in a large Rutilated Quartz that carrys a soft pink hue. Next to the Rutilated Quartz is a beautiful cut Herkimer Diamond stone. Just when you think it could get more beautiful you turn the ring and find a 100% natural light pink heart shape pearl.